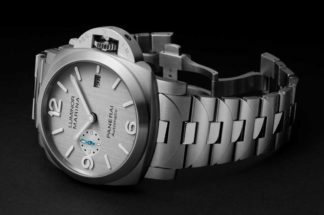 I had the opportunity to play with the Panerai Submersible in brushed steel earlier this winter for a review on the ski slopes and fell immediately in love with this model. 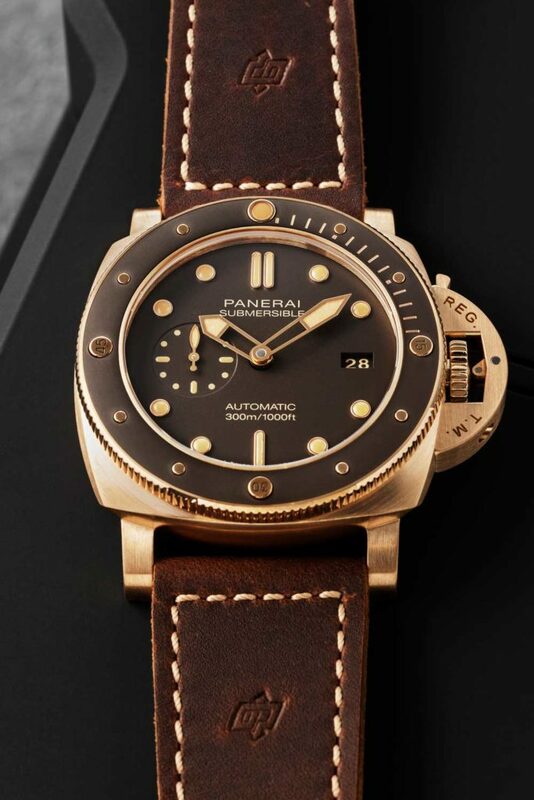 So, when a photo of this new Panerai Submersible Bronzo popped up in my inbox, my heart literally skipped a beat. 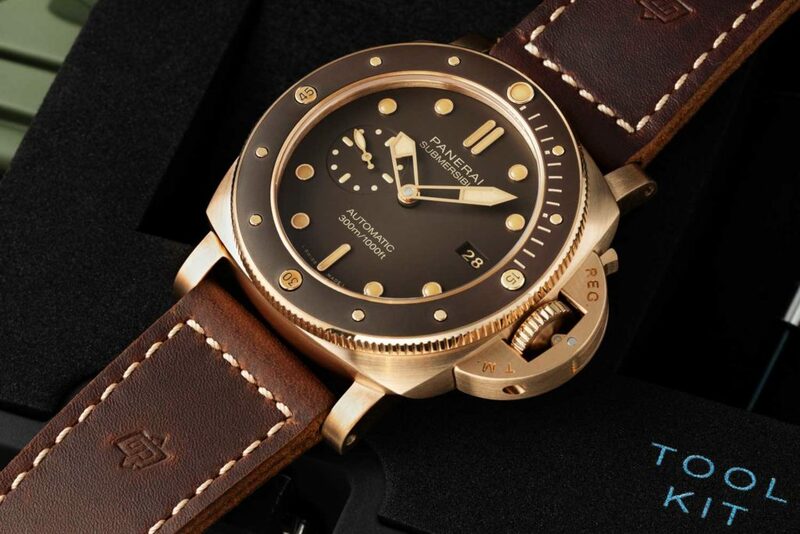 Panerai first introduced bronze to its diving series in 2010, much to the delight of its beloved Paneristi. The beauty of a bronze watch is that it will evolve over time as the elements and the pH of the skin react with the metal, resulting in a unique patina for each owner. This patina also protects the watch from future oxidization and avoids any change to the metal’s properties. 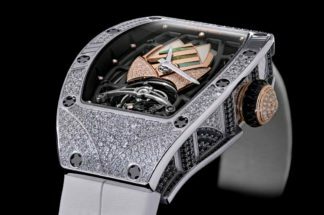 This new version was designed by the brand’s famous laboratory at its manufacture in Neuchâtel, the Laboratorio di Idee, and comes in a 47mm-sized case with the brand’s iconic crown protector that was patented 64 years ago in 1955. This latest addition to the collection includes a brand-new micro-sandblasted brown ceramic disc that has been applied to the rotating bezel and matches perfectly with the watch’s brown dial and brown leather strap. (It also comes with a military green rubber strap for when you want to really test it out at sea). 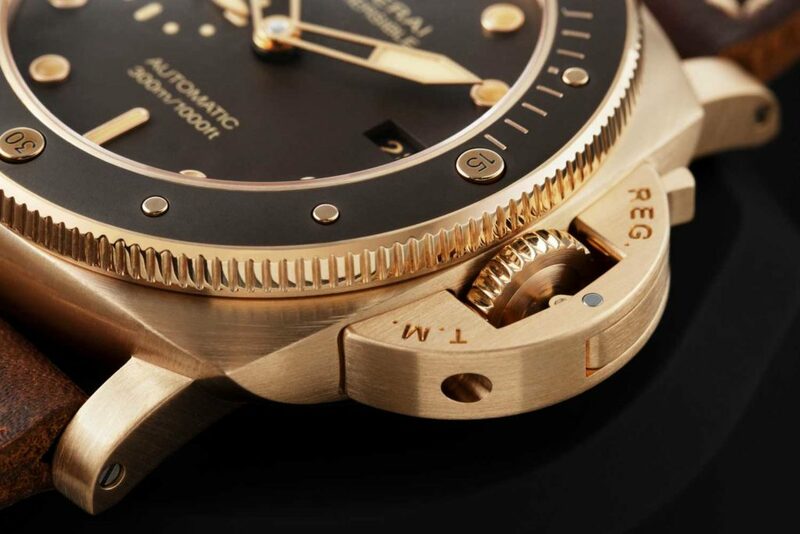 The bezel also features raised five-minute markers that beautifully mirror the dots on the dial. 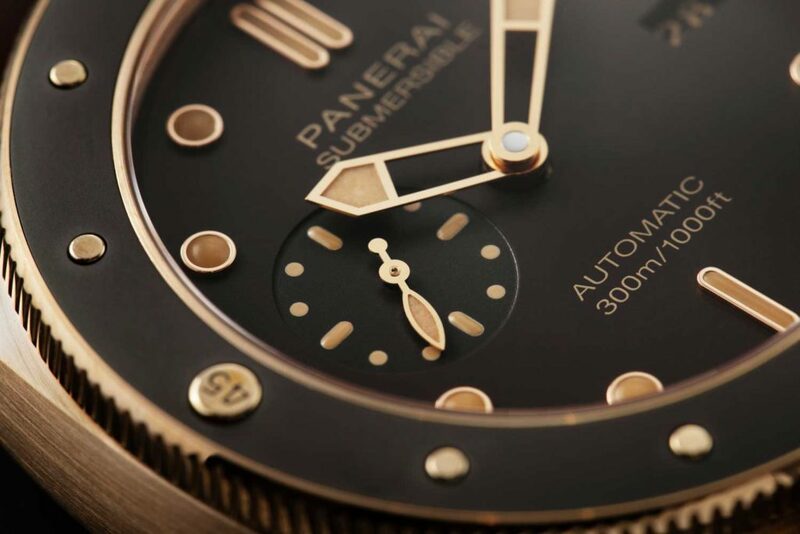 Even though the new Panerai Submersible Bronzo has a very distinctive and attractive design, it remains a professional divers’ watch with a water resistance of 300 meters. 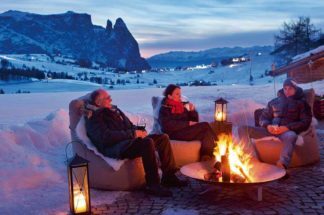 All the indications – hours minutes, date at three o’clock and small seconds at nine o’clock – are highly visible even in complete darkness thanks to a generous coating of Super-LumiNova. The inclusion of a small seconds is not only practical in everyday life, but it also indicates that the watch is functioning perfectly during a dive, which is of vital importance to any diver relying on a watch to determine how much time they have left in the water. 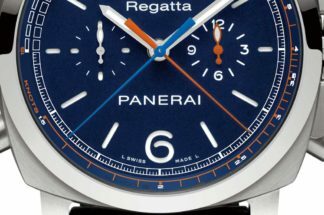 The timepiece is powered by Panerai’s automatic P.9010 movement, which has two barrels and a three-day power reserve, and can be viewed through a sapphire crystal porthole on the case back. 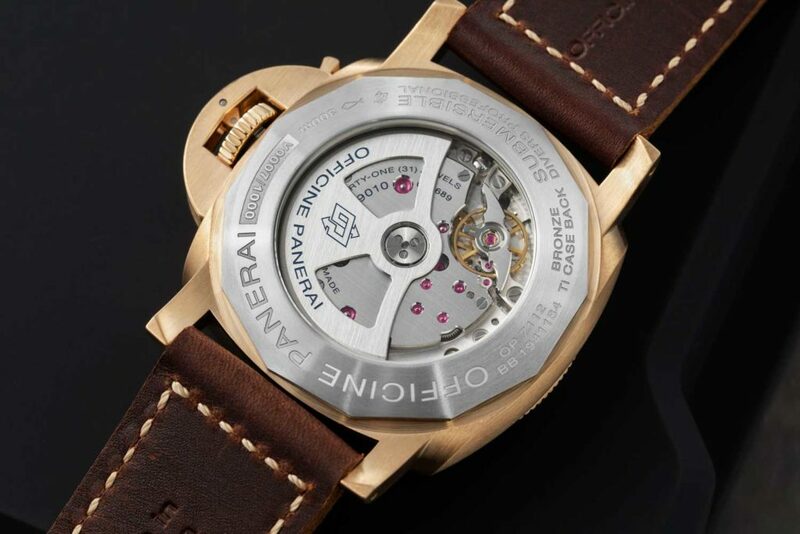 The watch is available in Panerai boutiques, in its e-shop at www.panerai.com and on the Panerai WeChat boutique.